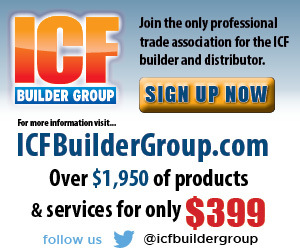 Duplicate plaques are available for winners of the ICF Builder Awards and others on the project team. The individual who submitted the winning entry will receive a plaque free of charge. Duplicates of this plaque, and additional plaques for others involved in the project are available for $125 each. (+S&H). Unless otherwise specified, the plaque will be engraved with the name of the company who submitted the project. 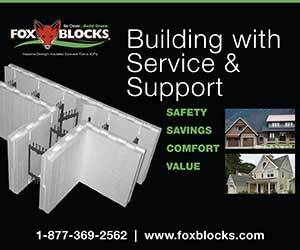 They can be customized with a logo or the name of a different team member at no additional cost. 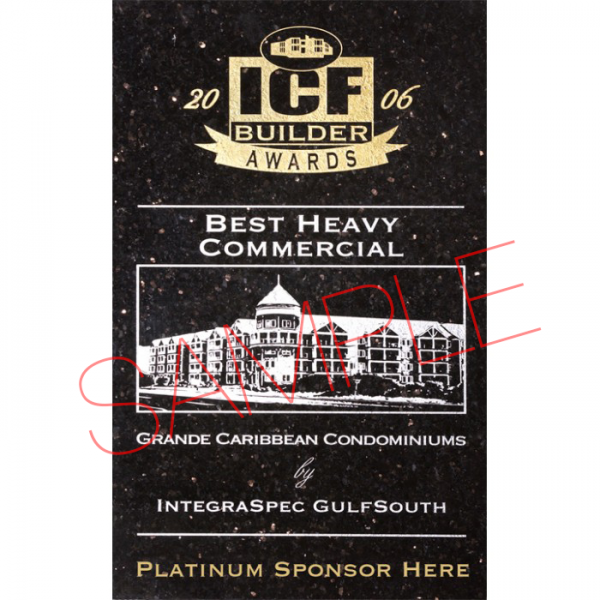 Plaque orders places on or before January 4th 2019 will be available for pick-up at the Builder Awards show on January 23rd 2019. 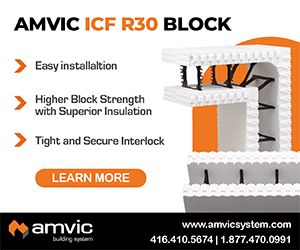 Orders placed after January 4th 2019 will be shipped 2-3 weeks after the World of Concrete show ends. NOTE: Upon checkout you may submit either a logo OR custom text but not both. If both are submitted only the logo will be used.